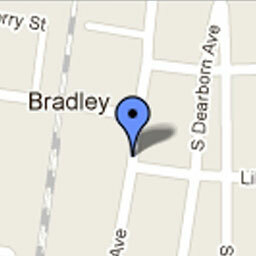 As a family-owned business, we give our customers individual attention to meet their needs. This Indy 500 pacecar was restored using Matrix paints. We offer all the materials you need, like Wanda paints, to restore an old gem. Matrix paints restored rich, glossy sheen. 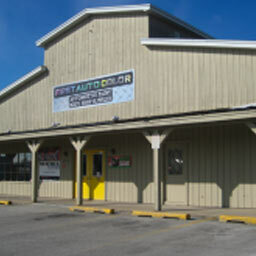 First Auto Color has been in business since March 2007 and is a family owned and operated automotive paint and body shop supply store. 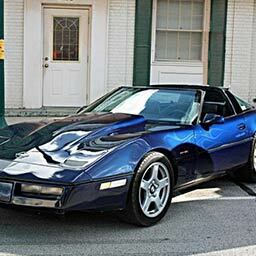 The store owner, Steve, has over 30 years of experience in the automotive paint and body shop supply industry. We provide high quality products and services to everyone at reasonable prices. We sell locally to body shops, new and used car dealers, custom shops, hobbyists, and any other customers looking to do a paint job themselves. All our products are high quality and professional grade. When your project looks this good, you want to show it off. We provide high quality products and service to everyone at reasonable prices.